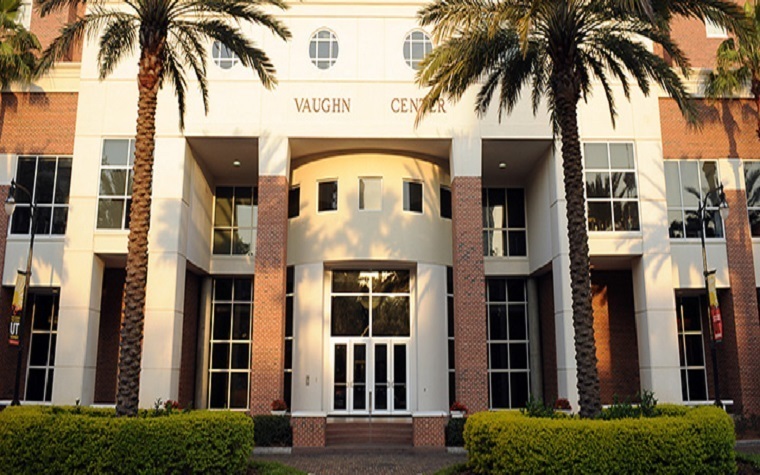 The University of Tampa will collaborate with the University of Florida IFAS Extension Pinellas County this fall to present a four-part environmental film series called "Sustainability Connections." All four of the showings will be open and free to the public, with light refreshments and a panel of experts that will conduct a discussion at the conclusion of the film. Sept. 12: "A Fierce Green Fire" tells the story of the environmental movement, from toxic waste at Love Canal to rubbertappers in the Amazon. Oct. 3: "Shattered Sky" tells the story of how America led the world in solving the biggest environmental crisis ever seen — the hole in the ozone layer. Oct. 24: "Just Eat It" investigates why we as a society devour countless cooking shows, culinary magazines and foodie blogs, yet throw away nearly 50 percent of our food.